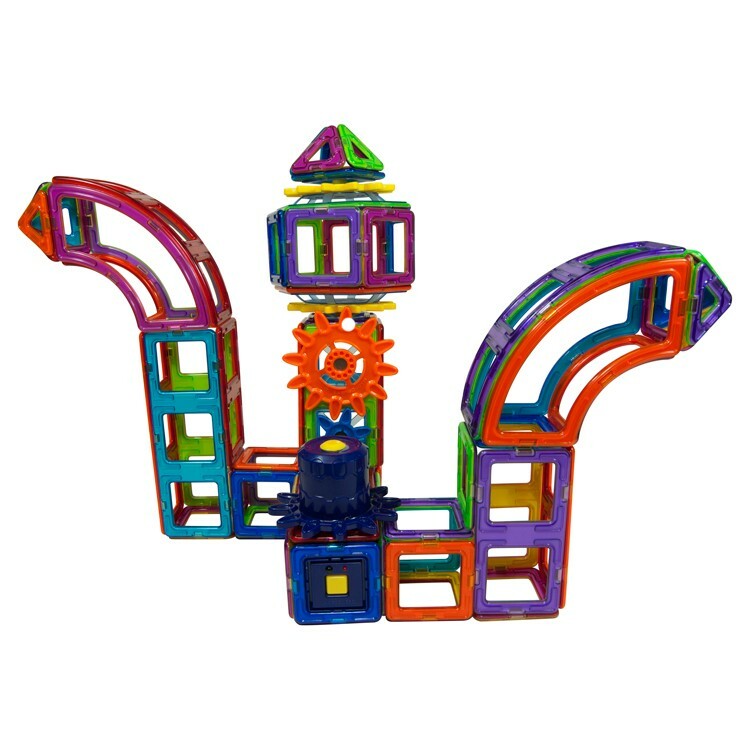 Everything about this Magformers Large Power set is super fun: super size, super components, super power of creative building! 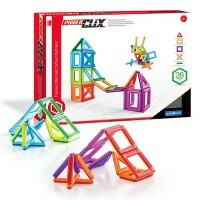 Find some super fun building construction set that brings super components: gears, magnetic parts, fun shapes, and tons of construction possibilities! 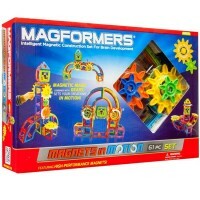 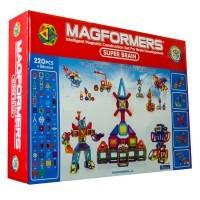 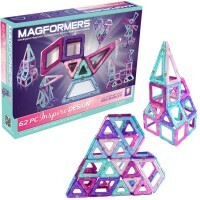 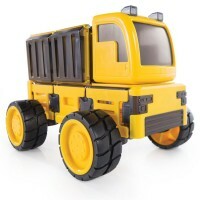 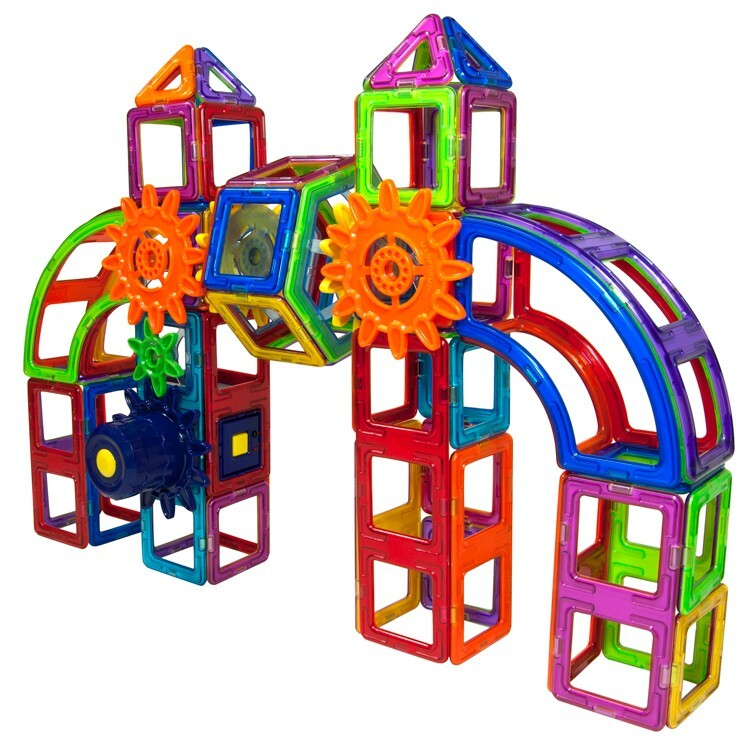 Magformers Large Power 83 pc Magnetic Building Set will motorize your child's creativity with its magnets and motion elements. 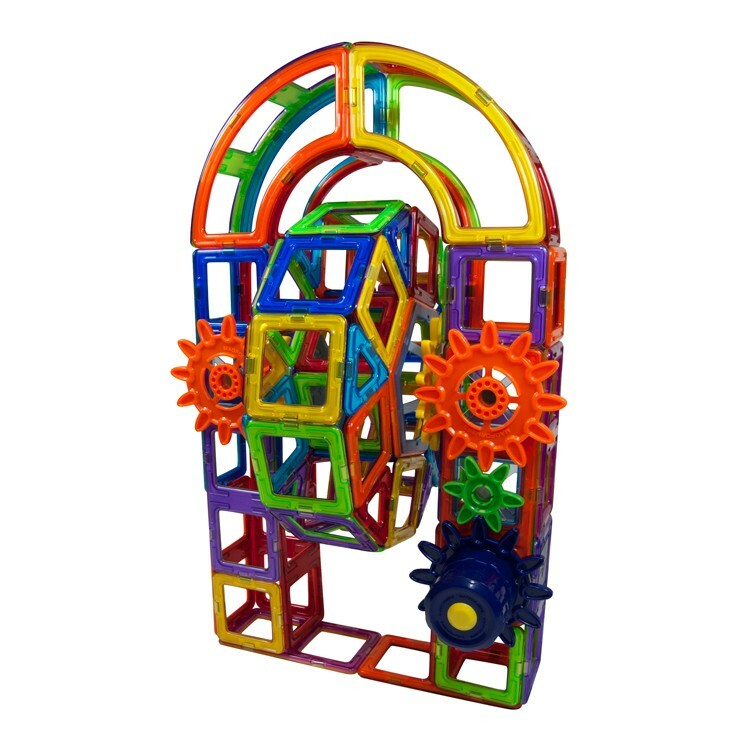 This deluxe magnetic gears building set from Educational Toys Planet brings 83 construction parts to create whimsical motorized structures. 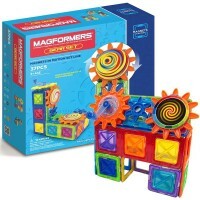 Follow the easy to understand instructions to create moving constructions or design and build your own magnetic creations. 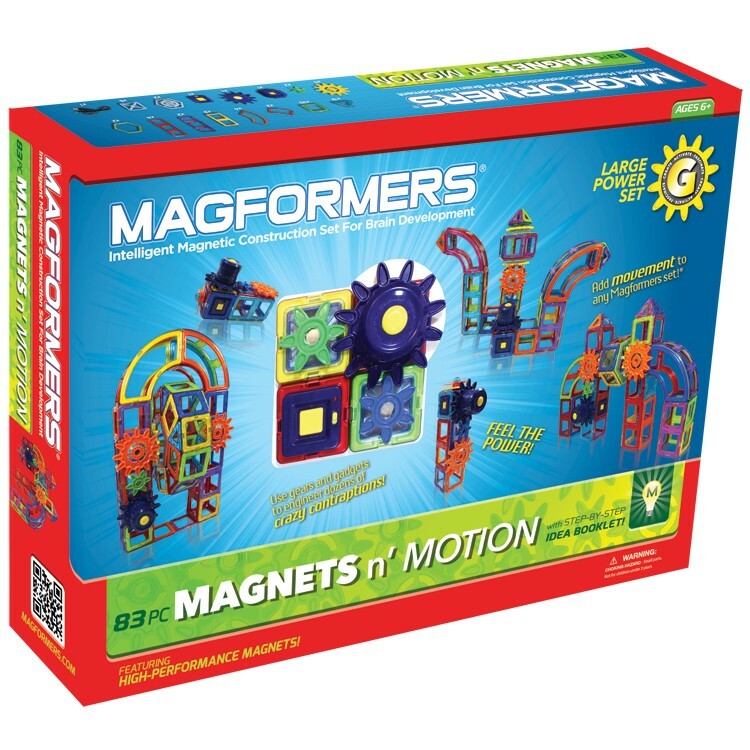 Build your own amusement attraction, or windmill, or moving vehicle - adding movement to the magnetic construction makes it so much more fun! 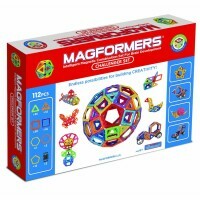 Magformers Large Power 83 pc Magnetic Building Set is made of the highest quality ABS plastic and conforms to all US toy safety standards. 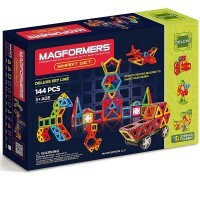 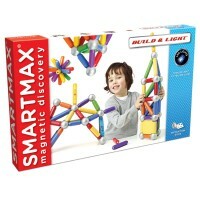 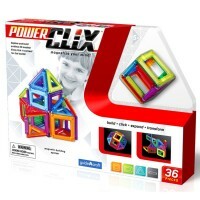 Dimensions of package 4" x 22.25" x 16.25"
Write your own review of Magformers Large Power 83 pc Magnetic Building Set.